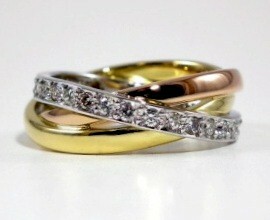 We handcraft precious metal & stone into beautiful things. 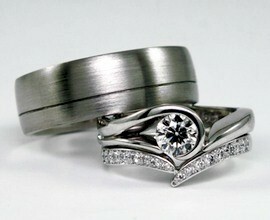 My jewelry is made to order, each piece meticulously hand crafted with utmost care and attention to detail. Elemental Design is a manufacturing studio located in Glenashley, Durban North, where I and a potential client can exchange ideas on what they are looking for in a piece of jewelry. 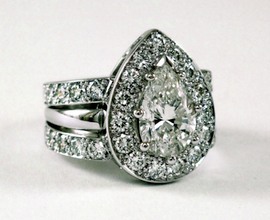 Whether it be designing an engagement ring or re-modelling an existing piece, my aim is to create a unique and equally beautiful piece to compliment your individuality. Please feel free to browse my gallery of previously made pieces. Resetting, resizing and anything in-between. 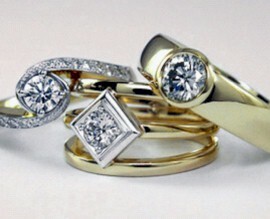 Complete repair services for your treasured jewellery.